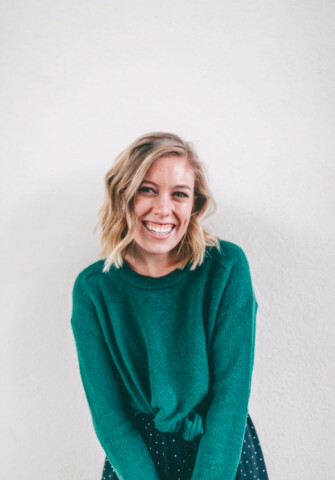 Recent Azusa Pacific University graduate Camilla “Millie” Reese, a Mission Viejo, California, resident, received a prestigious Fulbright Award for the 2018-19 school year. Reese, who received her B.A. in English from APU in spring 2018, will travel to Laos under an English Teaching Assistantship from the Fulbright Program. Reese is one of four APU graduates to receive a Fulbright Award this year, joining Tara Edwards, M.A. ’18, Katherine Ruprecht, M.A. ’18, and Corrie Henderson, B.A. ’17. Fulbright participants are chosen for their academic merit and leadership potential. The Fulbright Program selects only about 1,600 U.S. students a year out of hundreds of thousands of applicants. APU boasts 39 Fulbright students since 2003. The Fulbright Program is an international educational exchange program sponsored by the U.S. government designed to “increase mutual understanding between the people of the United States and the people of other countries.” Fulbright participants receive the opportunity to study, teach, conduct research, exchange ideas and contribute to finding solutions to shared international concerns. Since the program’s origin in 1946, there have been approximately 370,000 Fulbright participants.